Certification Training Manual for Commercial Pesticide Applicators and Technicians (NY Subcategory 7f). 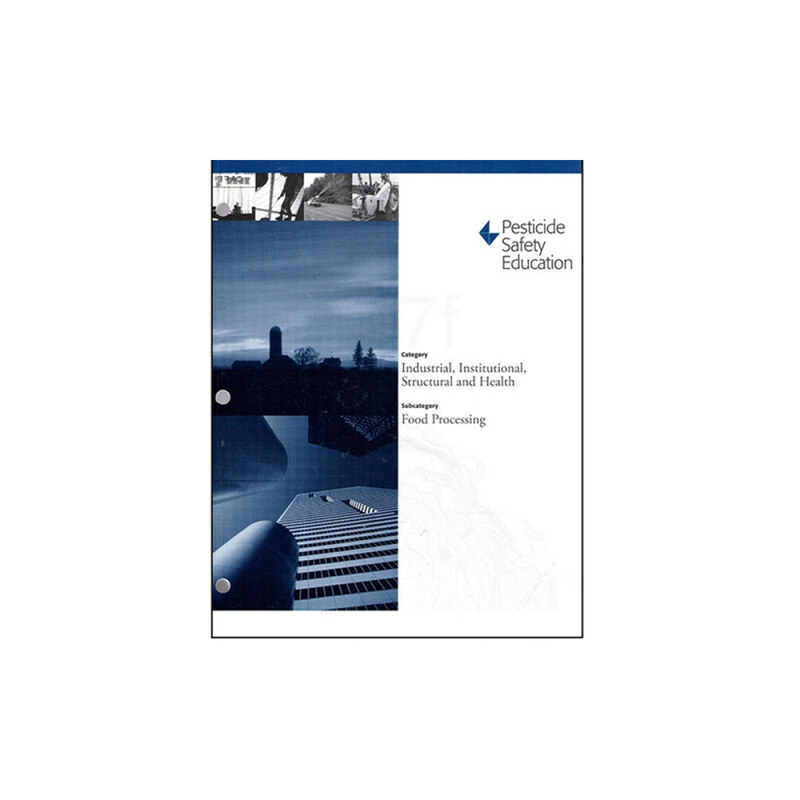 This training manual prepares commercial pesticide applicators and technicians who are seeking certification to use and/or (in the case of applicators) supervise the use of pesticides in areas (other than individual residences) where food or food products are prepared, packaged, or held for further distribution or consumption. This includes the use of fumigants to control appropriate food pests.